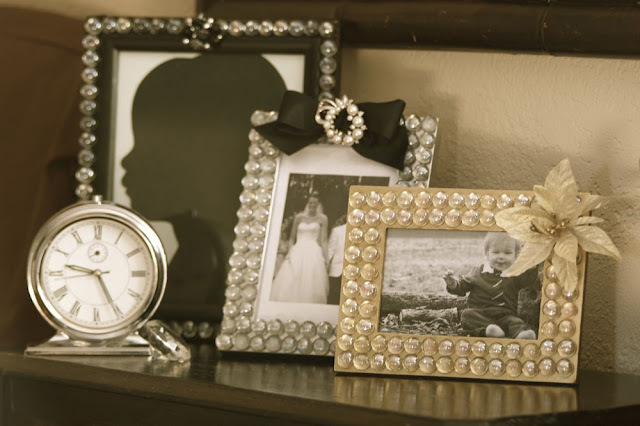 Cute photo frame idea from Ruffles and Stuff and a great step-by-step tutorial too. Looks so effective and cost next to nothing! Check back this evening for the cutest wrapping idea!